Venom Replays categories are :- Latest News & Updates - Pair With Sites If Needed - Sports Scraper - Wrestling - Football - NFL - NCCA FB - NCCA BB - NHL - NBA - Rugby - Golf - AFL - Boxing - Bare Knuckle Boxing - UFC - Bellator - Formula 1 - Darts - MOTO GP - WSBK - Supercross - Motorcross - 9 Ball Pool - Snooker - Horse Racing - MLB - Tennis - Table Tennis - Badminton - WRC World Rally Championships - NHRA - Indycar - Nascar - V8 Supercars - Cricket - Bowling - Karate - Muay Thai - Power + Weight Lifting - Mixed Replays . Install from repository > Star-Tec Repository > (Video/Music/Program) add-ons > Venom Replays > Install. 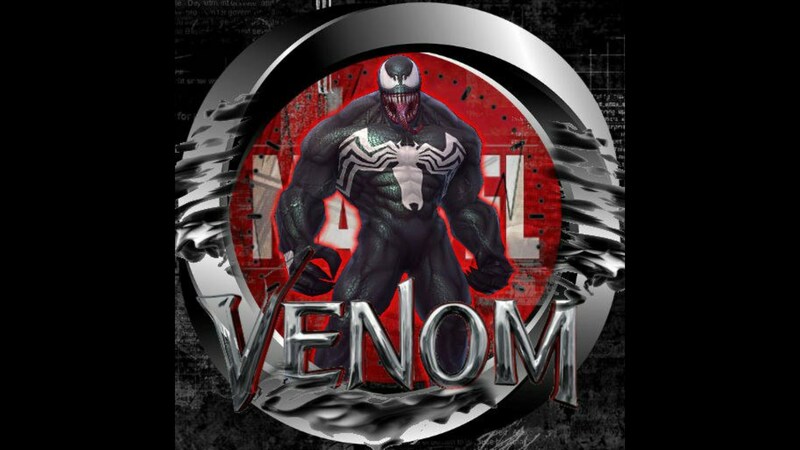 Congratulations, your Venom Replays Add-on is now installed and ready to use. > Congratulations, your Venom Replays Add-on is now installed and ready to use. Kodi third party add-ons are NOT supported by the Kodi/XBMC foundation. Please do not post questions on the forum.kodi.tv website relating to this Venom Replays add-on.